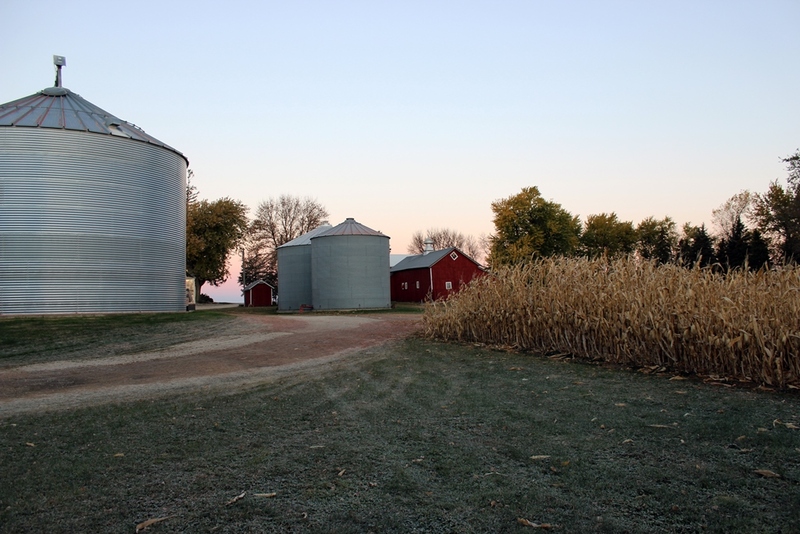 SMIF's Preserving Our Heritage program provides a means of giving that preserves one of the greatest natural assets of southern Minnesota: farmland. SMIF retains the gifted land as an asset, allowing it to continue to be farmed. And your land provides a lasting legacy for the community and region. $7 billion in wealth is set to transfer in SMIF’s 20-county region by 2030, much of this in the form of land. Estimated current value of farmland in south central and southeastern Minnesota is $50 billion. The average age of farmers in our region is 55 years and climbing. For every six farmers 65 or older, there is only one under 35 years old in line to replace them (2012 USDA Ag Census). You are able to make a long-lasting impact on rural Minnesota. 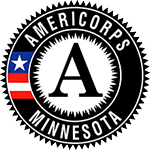 Regional benefit: Put a donation toward SMIF's general endowment, Youth Trust Fund, or Entrepreneur Fund to benefit the 20-county region of southern Minnesota. Community benefit: If your community has a local community foundation managed by SMIF, land assets can benefit those local charitable purposes. Pick a cause: Set up a Donor Advised Fund to allocate resources to your different interests and values, whether a portion to your place of worship, alma mater, or community fund. Retain as farmland: Have SMIF manage farmland after passing; annual rental income will fulfill charitable wishes of the donor. Sell land: Allocate all or portion of assets earned to SMIF's endowment, local community foundation, or Donor Advised Fund. Donate now: Keep farming or renting and retain rental income for life. Donor receives immediate tax deduction on charitable portion of the gift. Include in estate plan: Land is bequeathed to SMIF after passing. For more information on gifting farmland through the Preserving Our Heritage program contact Jennifer Nelson at 507-214-7025 or jennifern@smifoundation.org. Hear Tim Penny discuss the program on the Brownfield Ag Network with Mark Dorenkamp. Read Tim Penny's op-ed about capturing philanthropic wealth in rural communities. Read Tim Penny's op-ed about preserving our farming heritage and investing in the future.